Sorry for the delay in an update, but decided a couple of months off from fiddling with bikes was in order. Still, bikes are now back home and my first job was to get the bikes put on a dyno to see what power they are currently putting out. For this I went to Double Take Motorcycles in Southampton. Double Take is run by twins, Nick and Chris Sansome, who I’ve known since before I started racing. 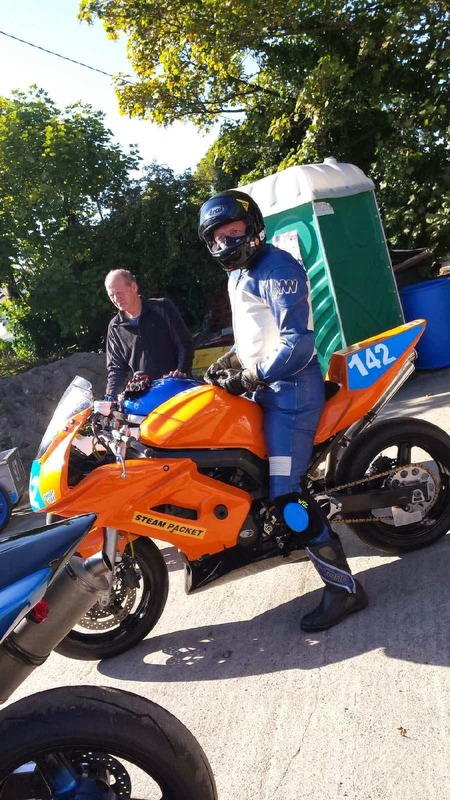 In fact it was Nick who showed me his ZXR400 so that I knew what I was getting into. The plan is to see what the bikes power is now and then after Winter fiddling, hopefully it will have gone up. The Supertwin seems to be running well, the best Nick has seen in fact, and is putting out a healthy 76hp. Not quite as much as I’d hoped by still good. The results for the 400 were less favourable. A standard ZXR puts out about 64hp and mine, which has a race exhaust, has slightly upped compression and runs a total loss ignition, was putting out 54hp. The fuelling was described by Nick as ‘shocking’ as it was running very lean. So the plan is now to check the compression of the engine, then strip her down and give her a good check over and try to locate the missing ponies, I have been told that most will return when the fuelling is sorted, which will happen when I fit a ram air box during the rebuild. Nick also managed to shed some light on the misfire of the SV, as he told me that the routing of the wire from the quickshifter to the power commander maybe close to an HT lead as it can pick up interference from such a cable, which will cause the quickshifter to cut the engine, so fingers crossed this is the case. I know this should be bad news about the 400, but am looking at it that it’s not me getting slower and it’s the bike, which is fixable, so all good. I will keep you all up to date as to how the rebuild goes over the coming months, and hopefully have a better dyno printout. 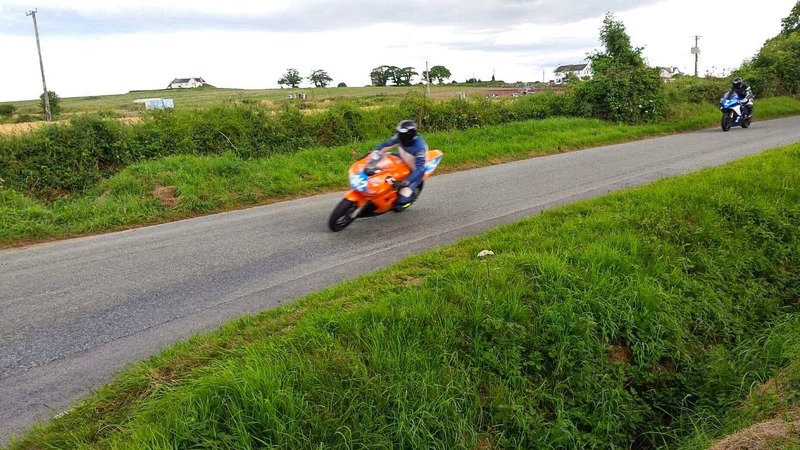 I've also received some pictures from Skerries and Killalane, from Jack Chambers, thanks for these Jack.